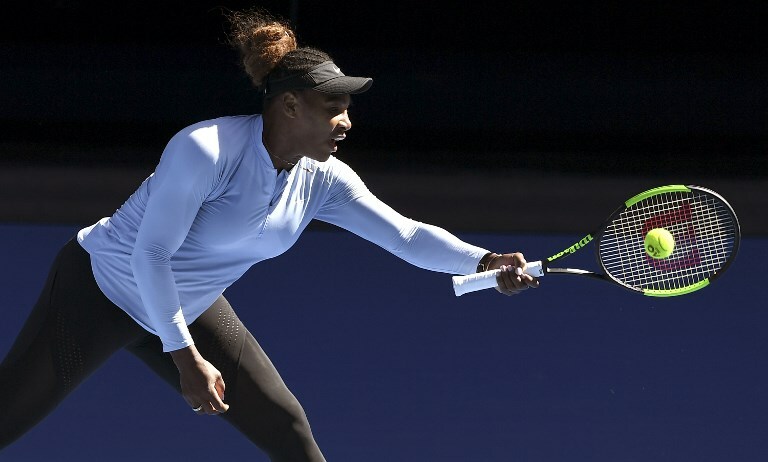 MELBOURNE, Australia (AFP) — Serena Williams kickstarts her bid to match Margaret Court’s record of 24 Grand Slam titles on Tuesday in her first return to Melbourne Park since winning in 2017 while eight weeks pregnant. The American giant, now 37, has kept a low profile in the lead-up to the opening Grand Slam of the year, avoiding any pre-tournament press conferences to focus on her game. 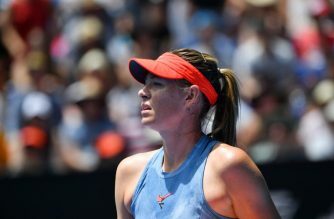 Seeded 16, she opens against Germany’s Tatjana Maria in the heat of the day on Rod Laver Arena, with few prepared to bet against her winning an eighth Melbourne Park crown. 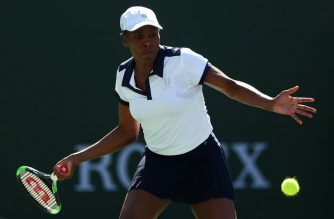 But Court suggested nerves could undermine Williams’ quest to match her 24 Slams singles crowns and suggested there could be a surprise winner. 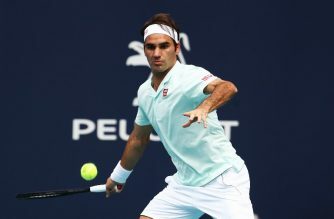 “I think it’s a pretty open tournament and I think an outsider can win it,” the Australian great said at the weekend. Williams played at the mixed teams Hopman Cup in Perth this month, but her appearance on Tuesday will be first outing on tour since her meltdown in losing the US Open final to Naomi Osaka in September. World number one Novak Djokovic is also gunning for a piece of history as he looks to win a record seventh Australian Open title, starting off against American Mitchell Krueger. The Serb’s maiden breakthrough in Australia came against Frenchman Jo-Wilfried Tsonga in 2008 and he has won the title five more times since, most recently against Andy Murray in 2016. Last year’s beaten finalist and women’s world number one Simona Halep plays Kaia Kanepi on Margaret Court Arena as she continues her return from injury, while Australian hero Nick Kyrgios has his work cut out against Canadian 16th seed Milos Raonic. Japan’s Osaka, seeded four, also gets her tournament under way, following Djokovic on court in a night match against Poland’s Magda Linette. Seen as a new standard bearer for tennis in her homeland, Asia and the next generation of women, the 21-year-old said she would not be getting ahead of herself. “I feel like, of course, I have to take it one step at a time. No one wants to lose in the first round of a Slam,” she said.